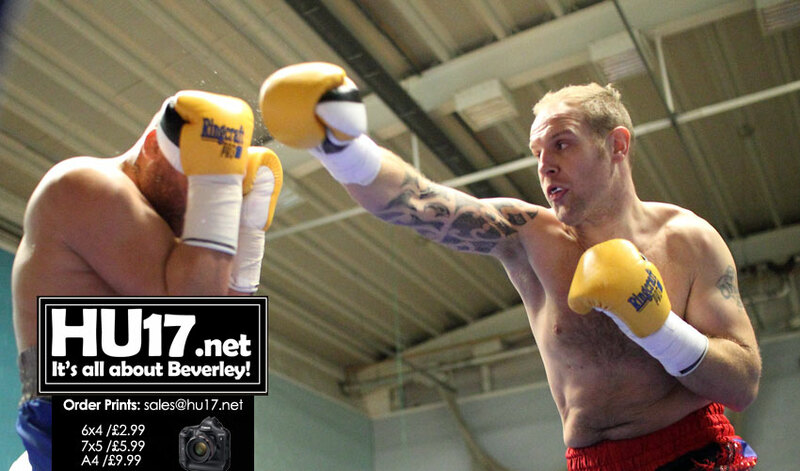 Louis Hubbard made a winning return to the ring beating Curtis Cargano on points 40-36 at St Mary’s College in Hull. Hubbard said after the fight that he felt in good shape and that it was nice to get some rounds under his belt. Hubbard was made to work for his win, his opponent from Middleton at one point ‘show boated’ only to get stiff right to the jaw for his troubles. 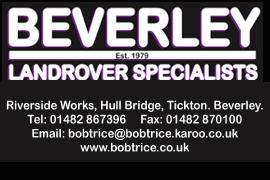 As ever there was great support for the fighter from Beverley who made the short trip to Hull for the fight.